Simei is located at the eastern region in Singapore District 18. Simei enclave comprises of mainly of residential area with public housing by the Housing Development Board (HDB) and private condominium. Simei is well developed with amenities and facilities all in close proximity. Nearest MRT is Simei MRT Station. 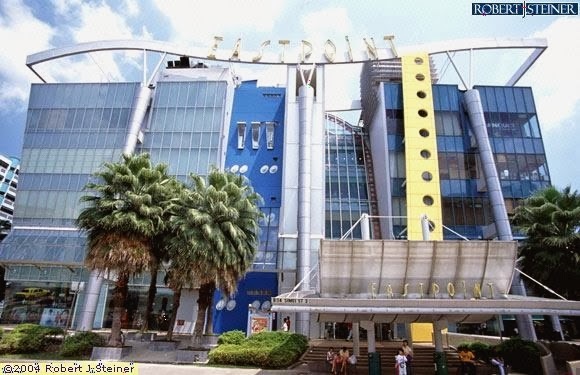 East Point Mall is the only shopping mall in Simei and is linked up with Simei MRT. East Point mall fulfilled residents needs with all the restaurants, retail shops and NTUC supermarket. New Changi General Hospital (NCH) is located at Simei enclave that provide residents in the eastern region with all the medical facilities. Nearby schools in Simei include ITE College East, Changkat Primary / Secondary School. 4th University and an International school also set to be upcoming.